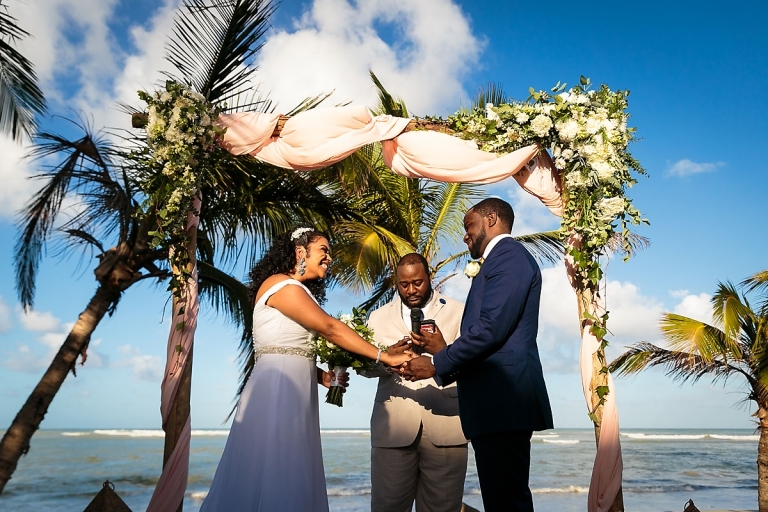 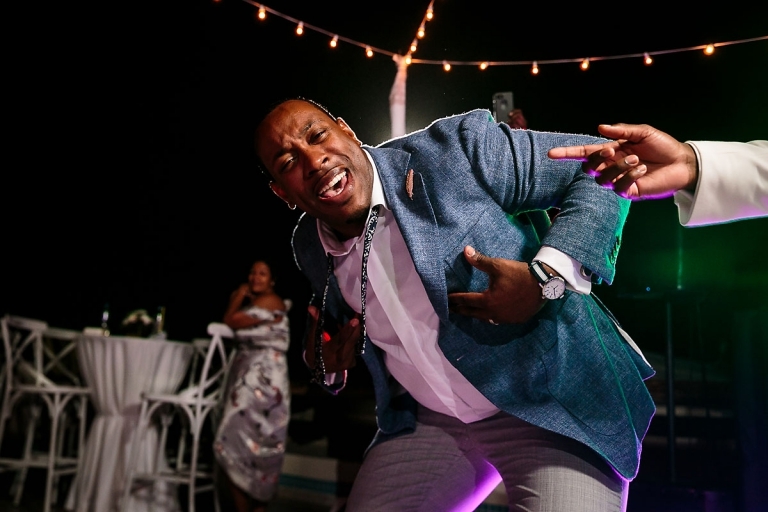 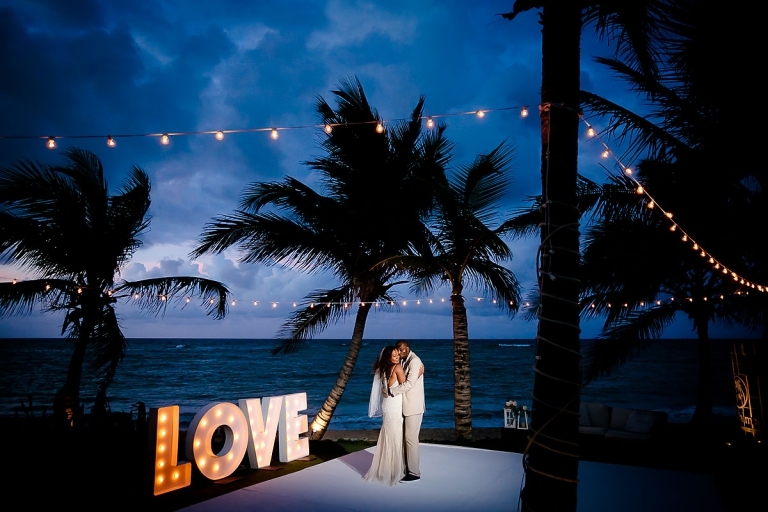 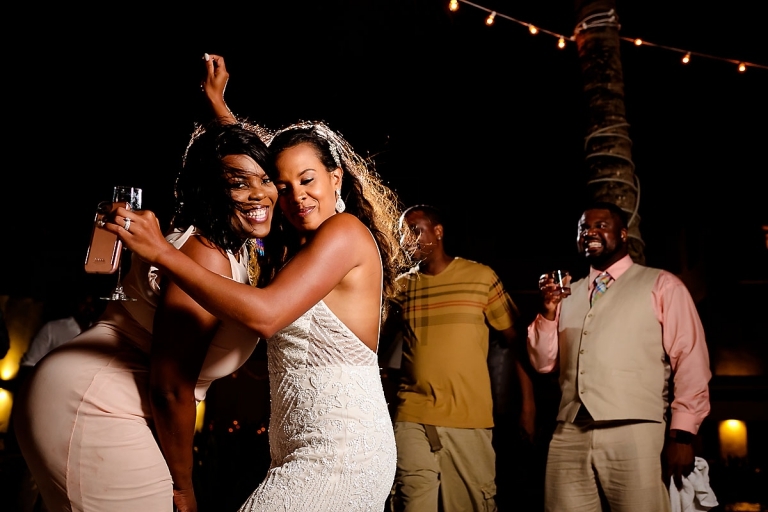 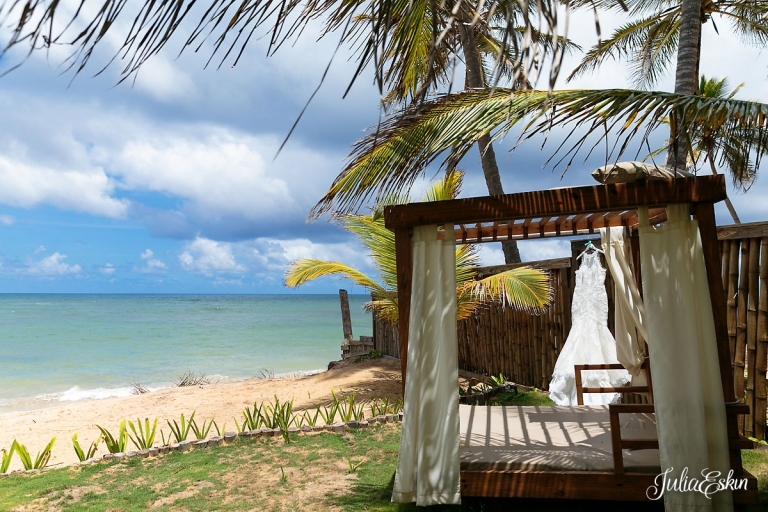 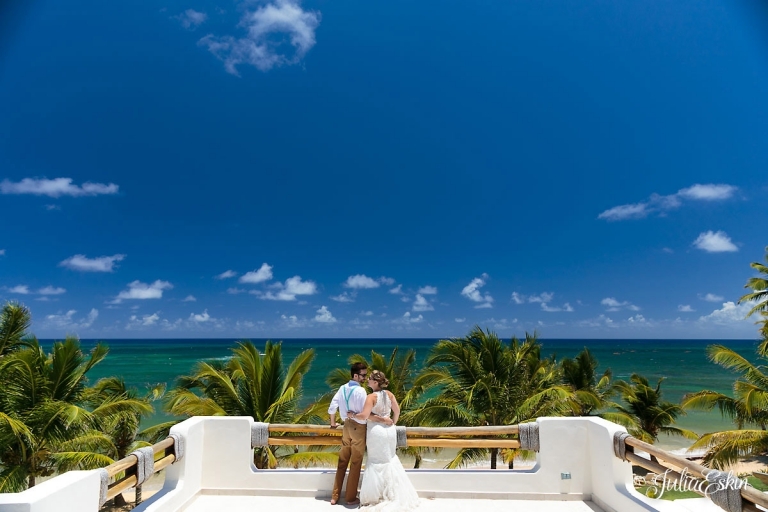 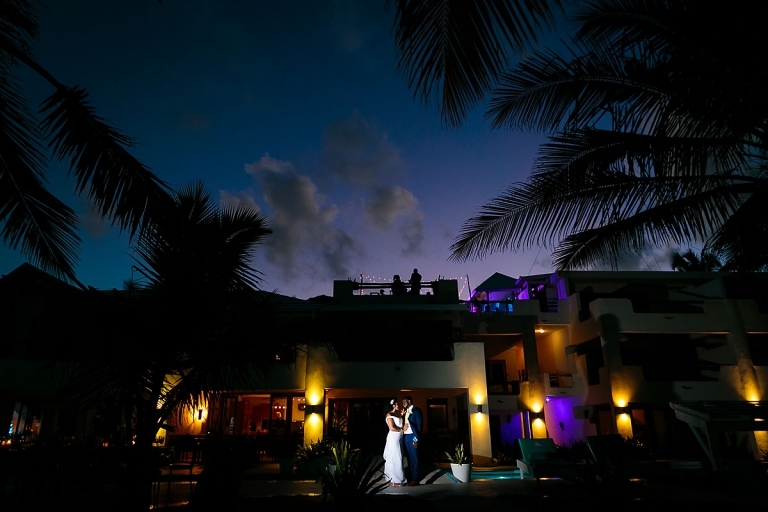 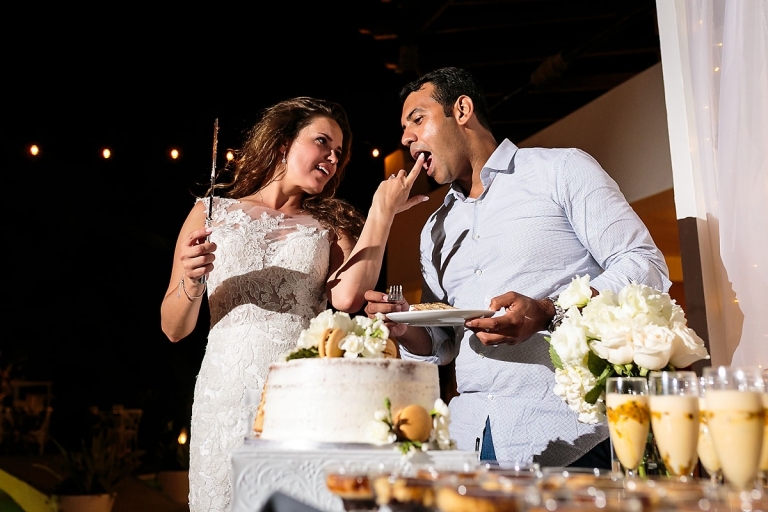 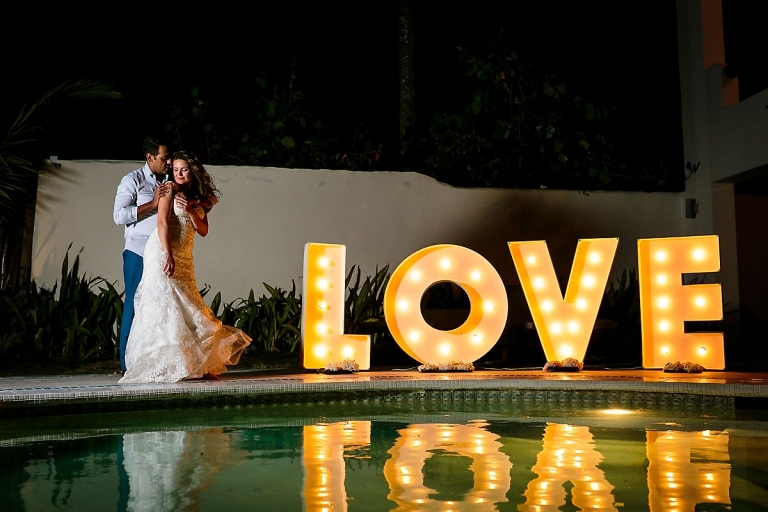 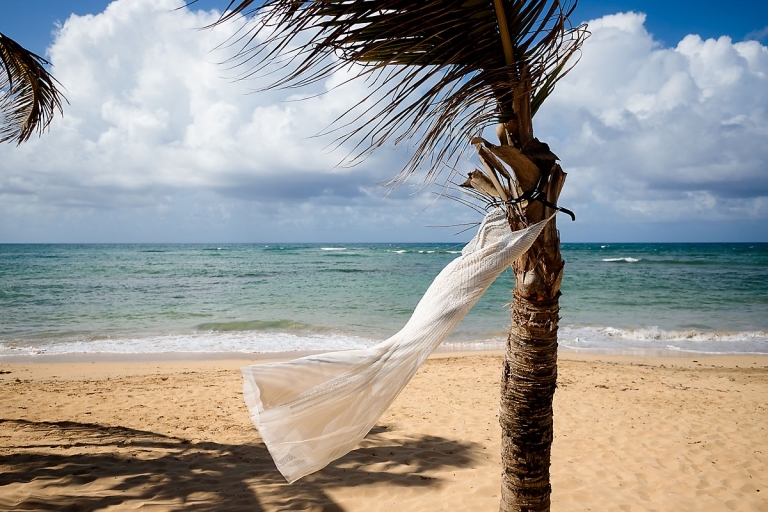 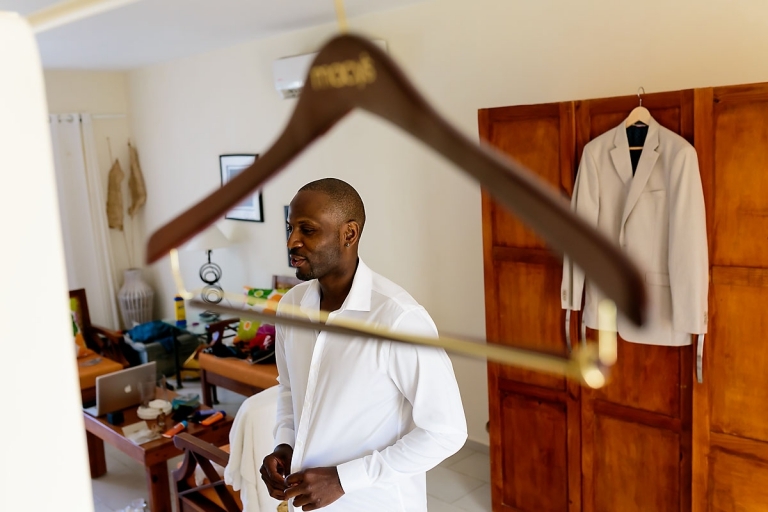 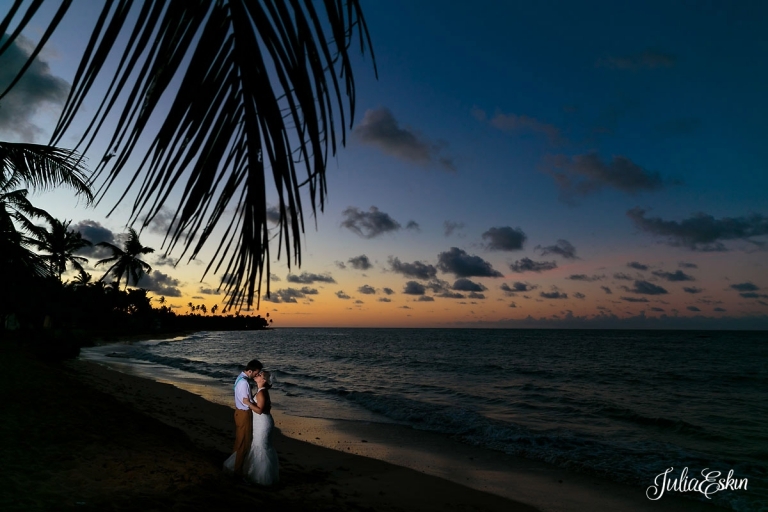 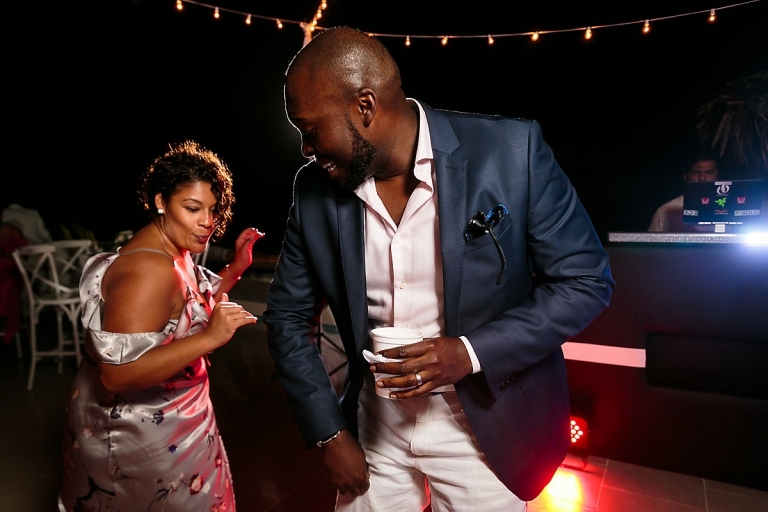 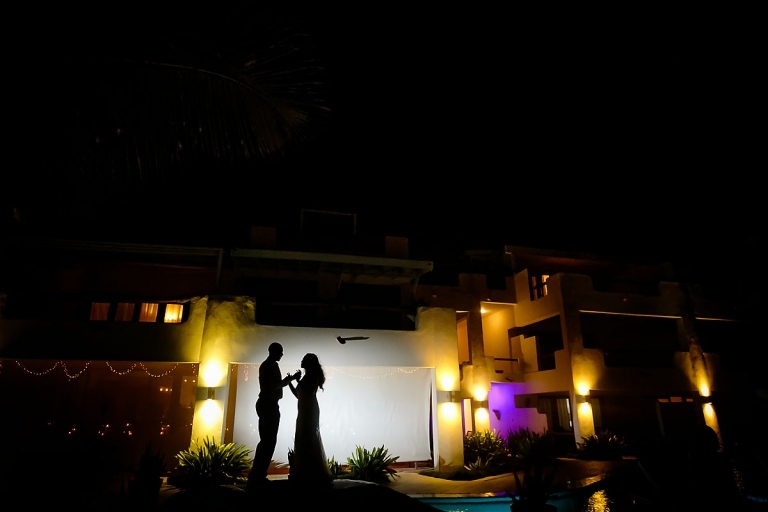 The Palms Villa in Punta Cana is a perfect wedding venue for destination wedding. 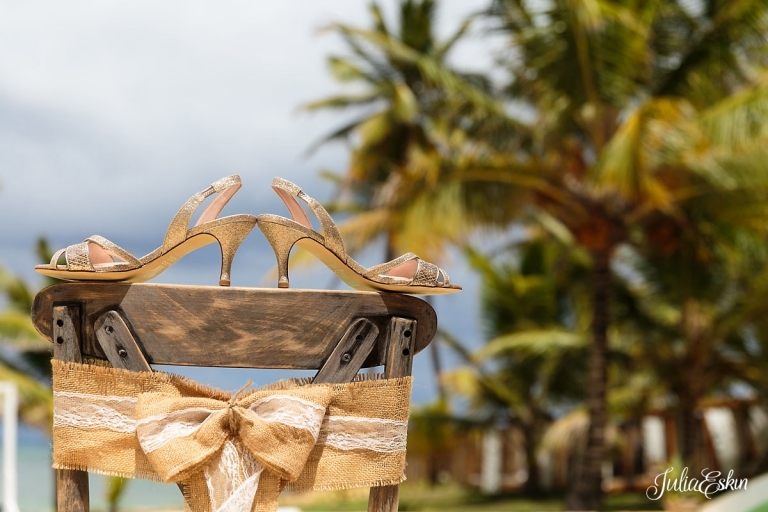 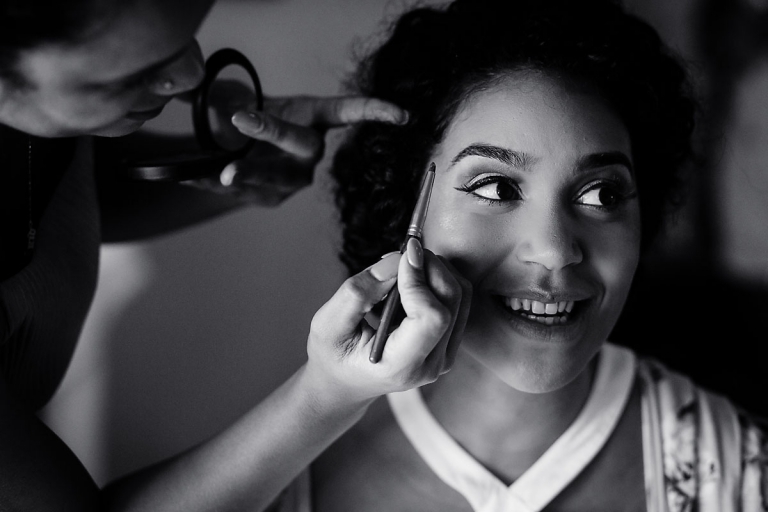 The bride got ready at one of the spacious suits with a beautiful ocean view. 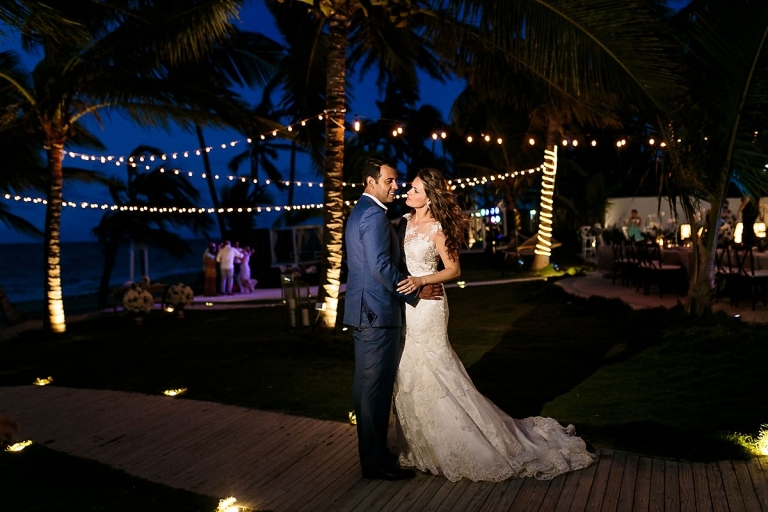 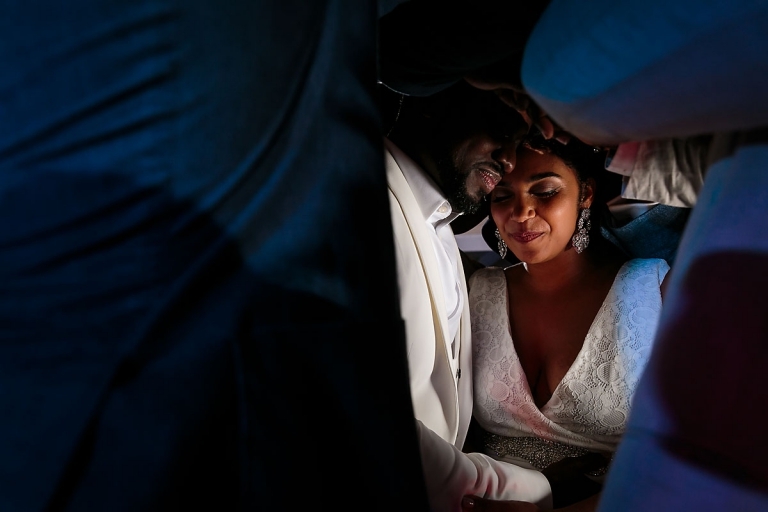 Ceremony was held on the beach followed by private dinner on the terrace.